A drama series that has been a mainstay of broadcast prime time will end its run with a seventh and final season, according to a report by TVLine. 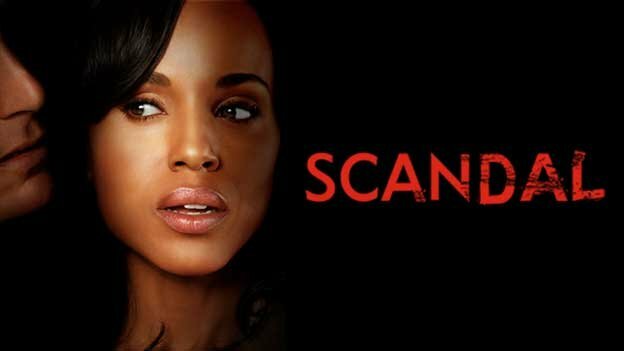 “Scandal’s” creator, Shonda Rhimes, reportedly made the call to wrap up the series, with the network agreeing to her decision. The show is currently in its sixth season, which has three episodes remaining. “Rhimes has previously said that, unlike the long-running ‘Grey’s Anatomy,’ ‘Scandal‘s’ heavily serialized, high-stakes narrative necessitates a short-ish shelf life,” the report notes. This has been a good show. Will be interesting to see what Shonda Rhimes comes up with next. Another person smart enough to end the show before it has lost its way. Good for her!